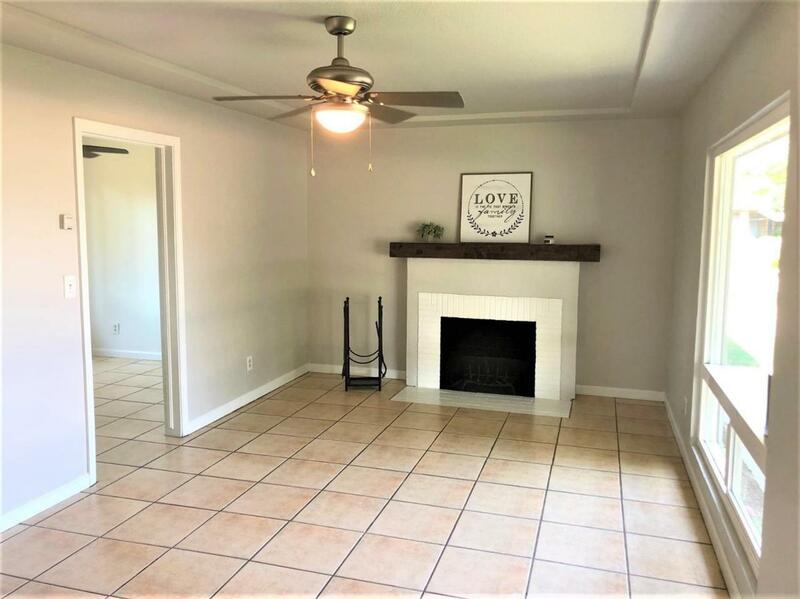 Adorable home ready for its new owner! 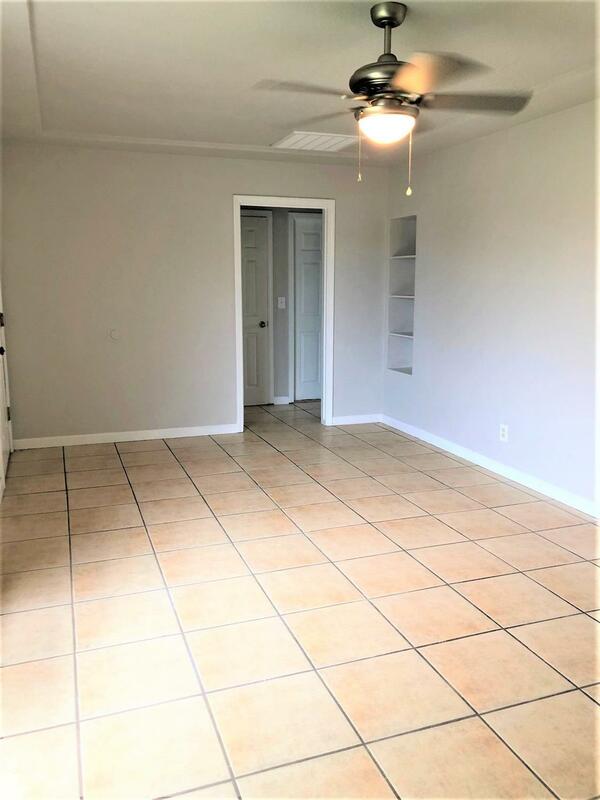 NEW HVAC, NEW Roof, New appliances, New paint, New carpets, Updated fixtures and Granite counters are what the buyer will find in this roomy 2 bed 1 bath home. 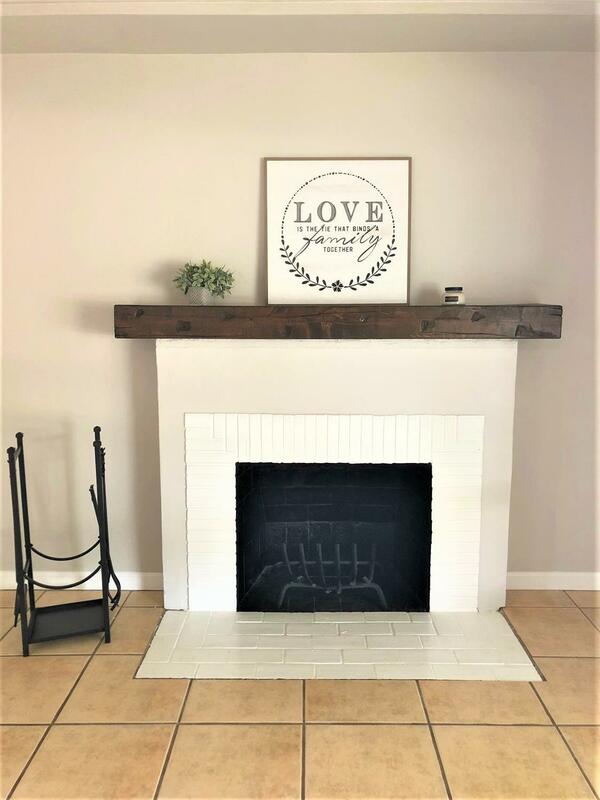 The beautiful new fireplace mantle is the homes centerpiece and speaks for itself. 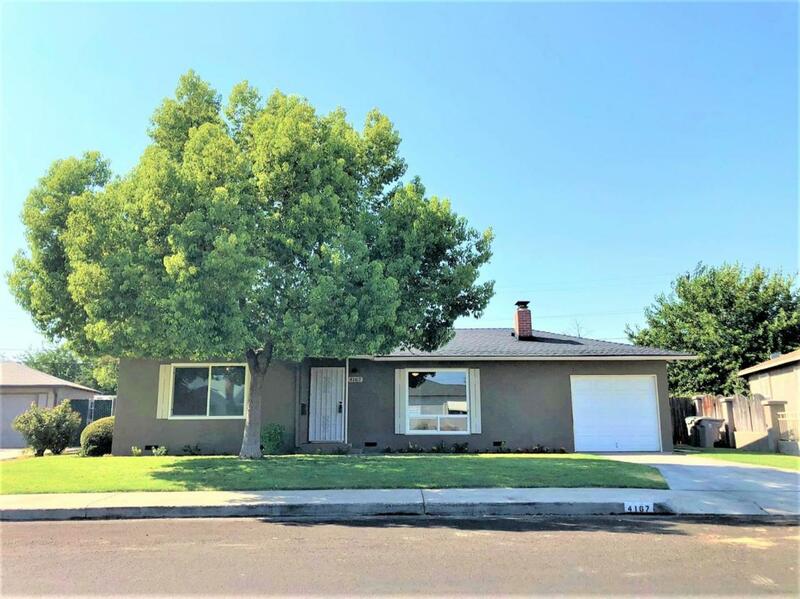 Kitchen boasts upgraded granite counters, freshly painted cabinets and new high-end gas stove and refrigerator. The rear yard has new irrigation and a fresh lawn and new landscaping. The lot is one of the largest in the area and at over 11,000 sq feet there is room for just about anything you can dream of. This will go fast....make an appointment today!